50cm. 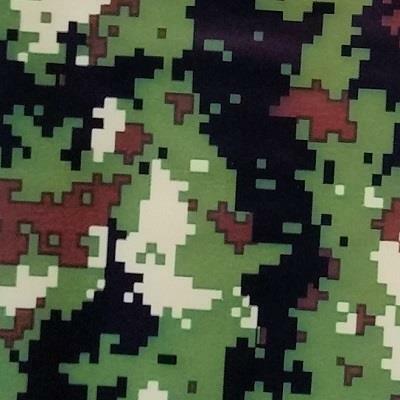 Digital camo. Solid Ink pattern. Base colour will effect colour contrast only. A white base makes the colours very vibrant but beige would also work well.